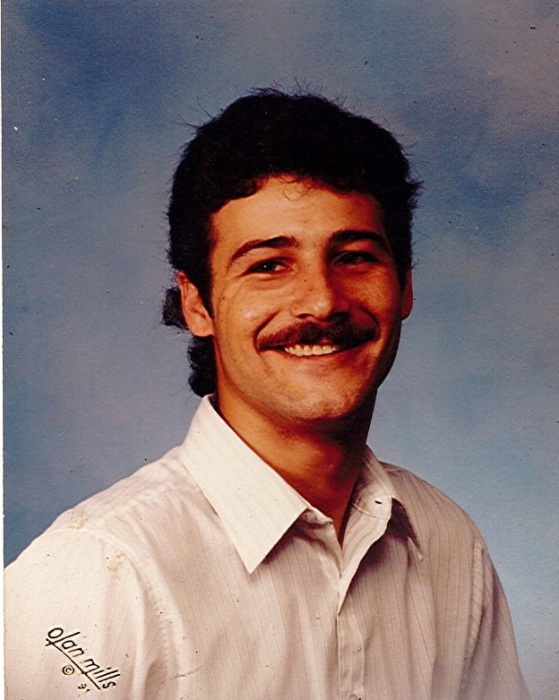 Robert L. Turner Jr, 51, of Mohawk, passed away Wednesday, March 27, 2019 after a short battle with lung cancer. He went to McDonald elementary school and graduated from Greene County high school. He was saved at a young age at Mountain Valley Church in Mohawk. He was preceded in death by grandfathers, Carl Turner, James D. Allen and Fred Schuelke. He is survived by his parents, Robert and Gloria K. Allen Turner; four brothers, Frederick, Christopher (Megan), Jerome and Jeremiah; three sisters, Mischa, Beverly, Terah; children, Brett, Luke, Jacob, Stephanie and Charles; as well as several nieces and nephews and special friend, Nancy Barboza. The family will receive friends from 1:00 – 3:00 Saturday, March 30, 2019 in the East Chapel of Allen Funeral Home prior to service at 3:00 with Reverend Fletcher Porter officiating. Interment will follow in Turner Family Cemetery in Mohawk.